Due to all the scientific, technological and medical advances, living a longer life is more common. We may not all live to 100 years old, but there are many actions we can take to live a long, healthy and happy life in body, mind and spirit! 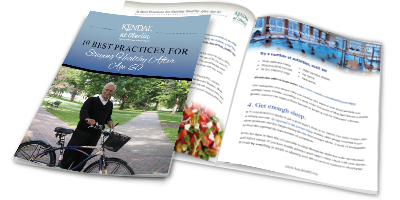 Learn the 10 best practices to live long, healthy and happy.